Chat Mobility’s innovative leadership offers 4G LTE nationwide coverage that ensures residents of southwest and south central Iowa have access to the most reliable network. Stay connected — wherever you go– with Chat Mobility. Disclaimer: The map shows an approximation of service coverage. Actual coverage may vary. Service may be interrupted or limited due to weather, terrain, customer equipment, or network limitations. Coverage indoors may also vary. 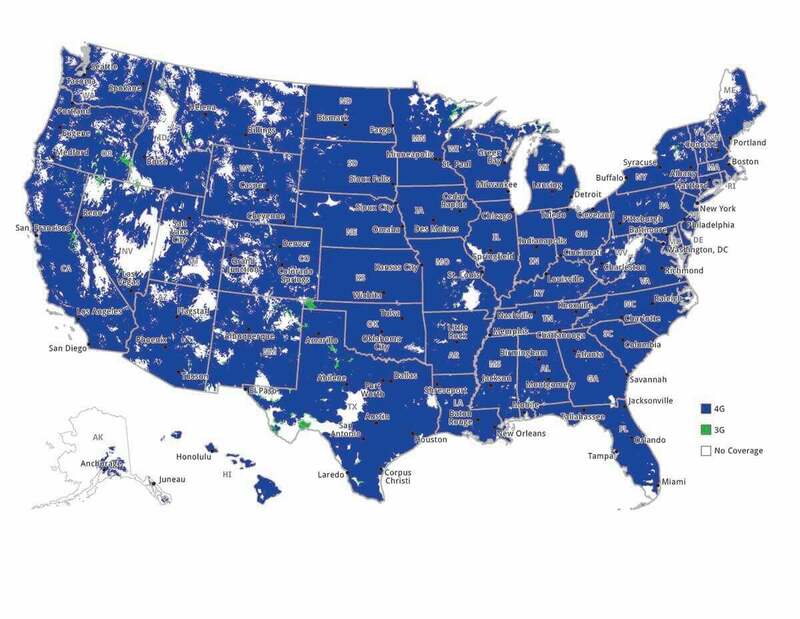 Carrier does not guarantee coverage. User may incur roaming charges at borders of calling areas.